Jo hn, Gunnar and I all drove 10 hours to Kansas for a Heroic Interactive Theatre Event! 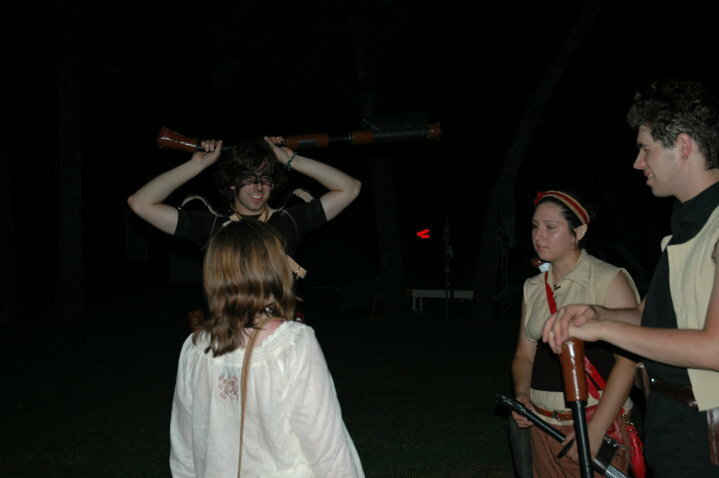 Interactive theatre is also known as LARPing, or Live Action Role Playing. I'm definitely up for trying it again, but not really willing to drive 10 hours for it ever again. Unless John asks really nicely.